A Massachusetts chemicals manufacturer has been cited by federal labor officials following a January explosion that injured four workers. 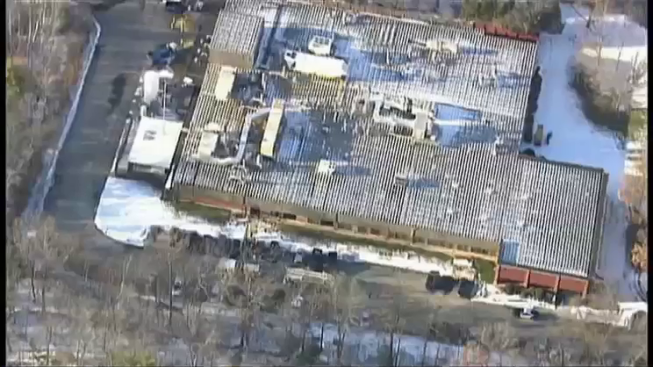 The U.S. Department of Labor says an investigation by the Occupational Safety and Health Administration determined that Rohm-Haas Electronics Material LLC failed to adequately design, inspect, maintain and operate the chemical process that led to the fire and explosion at the company's North Andover plant. The Labor Department says the investigation also uncovered 11 workplace safety violations, including that the plant stored flammable liquids improperly and failed to empty a waste container of flammable liquids on a daily basis. OSHA has proposed penalties of $129,200. Rohm-Haas has filed a notice of contest to its citations and penalties. Philadelphia-based Rohm-Haas is a subsidiary of chemicals company Dow Chemical, headquartered in Midland, Michigan.